How the growth in MPLS spending can be eliminated, and annual costs of the enterprise WAN actually reduced. What SD-WAN can do to improve uptime and reduce outages across branch locations. 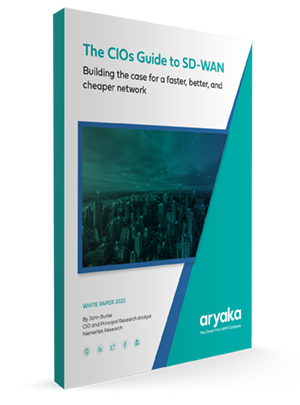 How SD-WAN can reduce IT WAN management costs and reduce the number of support tickets.